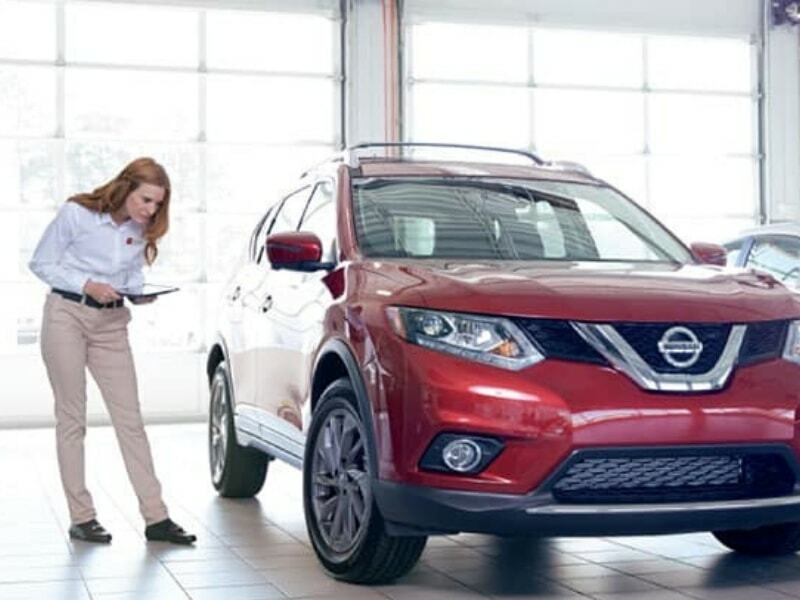 Keeping your body in great shape is always a priority and the same is true in it comes to your Nissan vehicle. 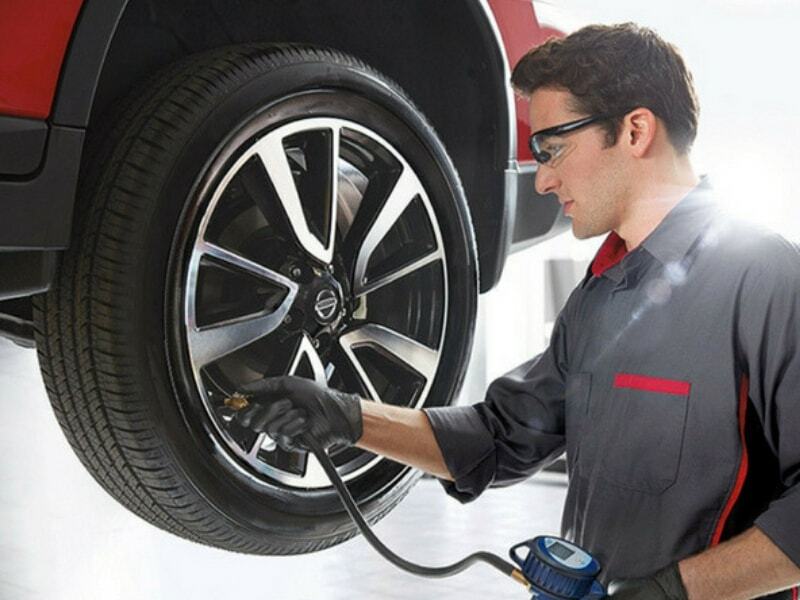 Routine maintenance plays an important role in keeping your vehicle in excellent condition. Without it, your vehicle would be able to achieve its peak performance or last without any serious mechanical issues. Regularly scheduled maintenance takes care of many common items, including spark plugs. Whenever your vehicle needs a spark plug replacement, you can always turn to Rolling Hills Nissan for fast and courteous service you can trust. 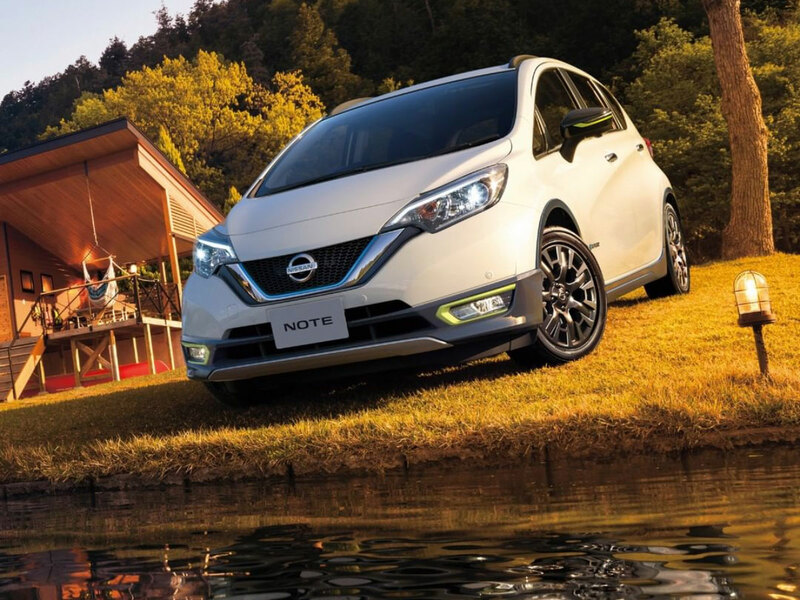 Does your Nissan car, truck, minivan or SUV seem a bit down on power? Is it using more fuel than you’d normally expect it to? Then chances are your vehicle is overdue for a spark plug replacement. True to its name, the spark plugs produce the spark that’s needed to ignite compressed fuel and air in the engine and complete the internal combustion process. Spark plugs can wear out over time, leading to various performance and drivability issues. Bad spark plugs can cause your vehicle to misfire, run poorly and suffer a noticeable decrease in power and overall fuel economy. Left to their own devices, bad spark plugs can even cause serious mechanical issues that require extensive repairs to resolve. Like many other components in your Nissan, the spark plugs need to be replaced on a regular basis. Most vehicles can go anywhere from 60,000 to 100,000 miles before spark plug replacement service is needed, depending on the type of spark plugs used. 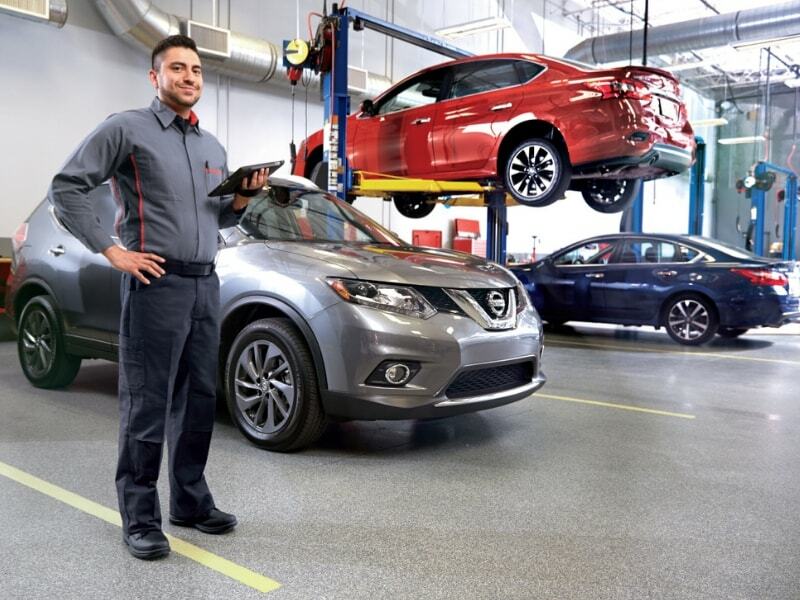 Choosing the best service center for your Nissan’s maintenance needs is important if you want your vehicle to last for a lifetime. 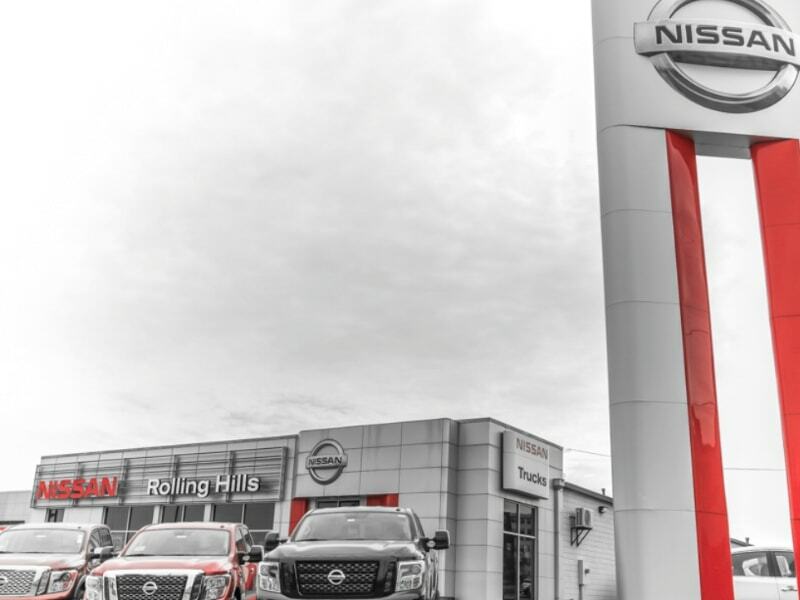 Rolling Hills Nissan in St. Joseph offers the knowledge and expertise needed to keep your vehicle going. Once you bring your vehicle to our award-winning service center, our highly trained and certified technicians will go to work on your vehicle, using genuine OEM parts to ensure the highest-possible quality and compatibility. We have loaner vehicles available so you can carry on with your day without any interruptions. We even offer convenient Saturday hours to better fit your busy schedule. Rolling Hills Nissan is proud to offer its Nissan spark plug replacement service to customers throughout Elwood, KS, Savannah, MO and the surrounding areas.